When answering the question, “What Is Acid Reflux Disease?”. It is important to know that it is a two part answer. Acid reflux disease, also known as Gastro Esophageal Reflux Disease (GERD). Occurs with the simultaneous presence of two medical conditions. 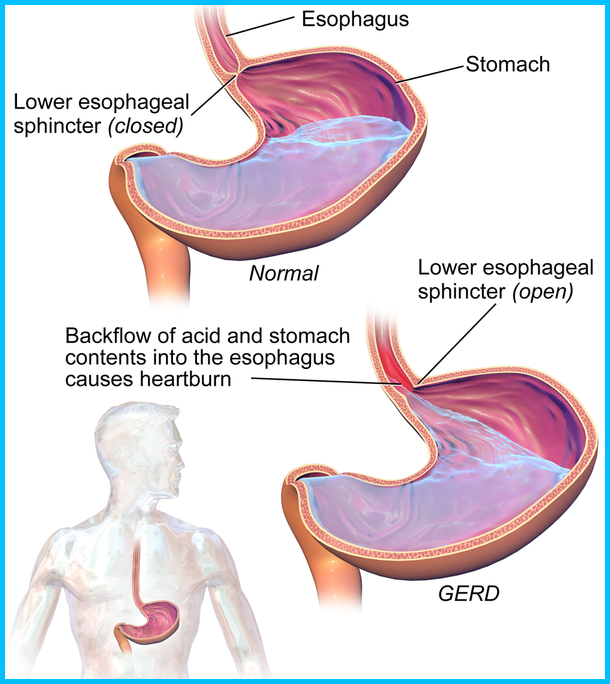 The first contributing condition of Acid Reflux Disease is a backwards flow of stomach acid into the esophagus. However, the reflux itself does not necessarily lead to gastro esophageal reflux disease symptoms, and can occur among healthy individuals as well. The second contributing condition for Acid Reflux Disease would be an issue with your Lower Esophageal Sphincter (LES). The LES Is a small ring of muscle near the base of your esophagus. This muscle tissue is much thicker than the rest of your esophagus. Your LES acts as a valve between the esophagus and the stomach. In the case of Acid Reflux Disease. The LES does not close perfectly and stomach contents splash up into your throat. When the signs and symptoms follow this path. The combined condition is known as Acid Reflux Disease. 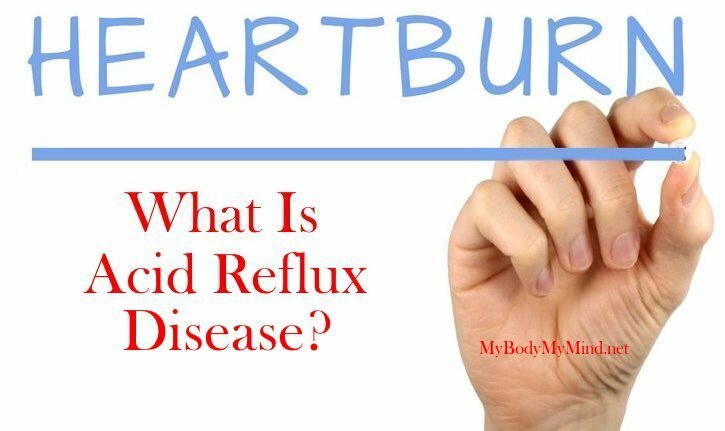 Acid Reflux Disease, or GERD, is usually experienced as a consistent heartburn (twice a week or more). Heartburn is the fiery sensation you fell in your chest or throat. It is caused by the refluxed stomach acids reaching the lining of the esophagus. *Note: Occasional heartburn is pretty common, and healthy individuals may also experience light symptoms. So it is important to realize. Heartburn alone doesn’t necessarily serve as evidence of GERD. Some Acid Reflux suffers also complain of a sensation that feels as though food is stuck. In addition they have the feeling of choking and tightness in their throat. These feelings are caused by the repeated action of stomach acids reaching the esophagus. The repeated contact with stomach acids causes inflammation of your esophagus. This contact also may result in scar tissue with in your throat, which adds to those feelings. Left untreated Acid Reflux Disease can lead to some pretty serious health problems. Those problems may include esophageal stricture, bleeding, ulcers and esophageal spasms. In addition, if the stomach acids reaches your upper throat area and trachea. It can result in a variety of much more severe issues. These issues may include asthma, sinusitis, and pneumonia. Lastly, there is the possibility that you may develop a condition know as Barrett’s Disease. This condition causes an abnormal shape and color of cells in your esophagus. Far to often this a precursor to Throat Cancer, especially in those over 60. There are basically three primary approaches you have when it comes to treating Acid Reflux Disease. These treatments include surgery, medical therapy and holistic therapy. Let’s take a closer look at each of them. We will begin with surgery since it is the most invasive. 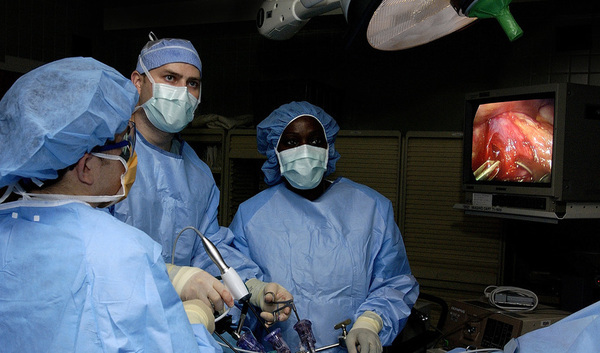 You should be very careful when considering surgery. In some cases surgery has compounded some of the underlying conditions. Such as esophageal stricture and motility disorders (ability to swallow). Obviously a surgical approach should be considered the last resort. Before you have come to this point you should have heavily pursued relief in other ways! Next up is medical therapy treatment. Basically this is addressing your Acid Reflux Disease with prescription medications such as PPIs or acid blockers. In many cases it may be a combination of the two. Keep this in mind however. 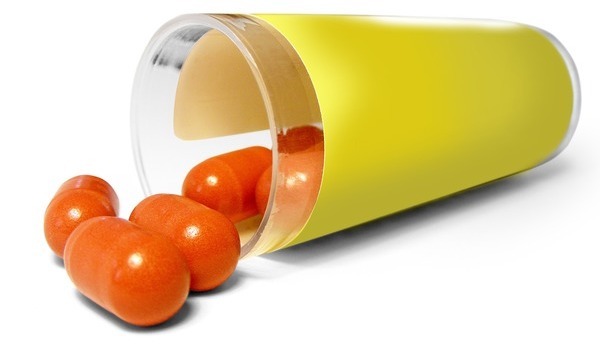 These may be temporary and that some conventional medications may come with serious side effects. Lastly we have the holistic therapy treatment. 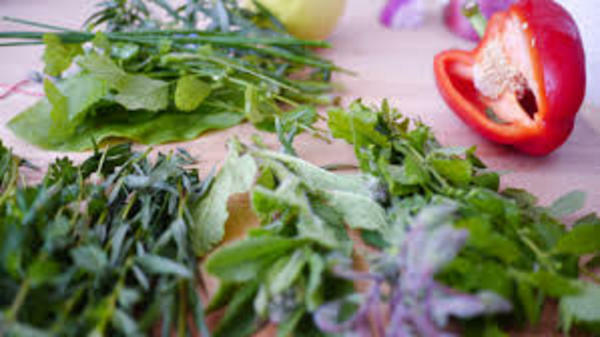 These are the all natural approaches to treating your Acid Reflux Disease. They would included such things as dietary and lifestyle changes. As well as the intake of specific herbal supplements. Looking at Acid Reflux Disease from a holistic stand point. It is thought of as an indicator of a more serious internal imbalance that needs to be properly addressed. Considering all that we have covered here today. You can easily see why a complete holistic regimen would be strongly recommended for acid reflux sufferers. That said there is one program that comes to mind. It is the Heartburn No More program by author, researcher, nutritionist and health consultant Jeff Martin. Jeff has dedicated his life to creating the ultimate acid reflux solution. Guaranteed to permanently reverse the root cause of heartburn and acid reflux. The Heartburn No More, if followed properly, can naturally and dramatically improve the overall quality of your life! The best part is it does so without the use of prescription medication and without any surgical procedures. 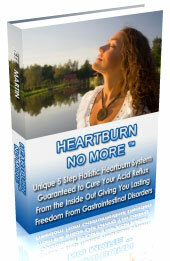 If you would like to no more about Heartburn No More, simply click on the link just below and I will take you to my Heartburn No More Review! If you have any questions or comments about Acid reflux Disease or the Heartburn No More Program. Please feel free to leave them in the comment area below for fastest response. I would love to hear from you! If you prefer you can contact me by email and I will get back to you as soon as possible. In this article I am going to explain what acid reflux is. As well as discuss what you can do about it. Can I take tumeric as a natural remedy for acid-reflux? Even though avoiding spicy foods is strongly recommended, I’ve heard that this spice has particularly strong anti-inflammatory properties. Will it help acid-reflex conditions? Does it work? If so, can you recommend how to take it (mixed in food or capsules) and how often (once, twice a day)? While there are many studies that have explored the medicinal properties of Turmeric. There isn’t any research focused solely on acid reflux. So overall there just is not enough evidence that supports the use of turmeric to treat acid reflux. In addition, unless you add Turmeric to all of your recipes or drink a ton of turmeric tea. You may find it difficult for you to consume enough Turmeric to treat acid reflux. Also organic Turmeric extract supplements may be a better way to get medicinal amounts. explored to increase the bio-availability of Turmeric. However none have taken hold at this time. One way to increase Turmeric’s absorption is to consume it with piperine. It’s commonly found in black pepper. When choosing a Turmeric supplement, look for brands that have black pepper extract or piperine listed as an ingredient. 1. Turmeric is a natural blood thinner, so it shouldn’t be used alongside blood-thinning medications. 2. People with diabetes shouldn’t use turmeric. It can cause your blood sugar to reach dangerously low levels. 3. Some people report that turmeric worsens their symptoms of acid reflux. This is not to say that taking Turmeric won’t help you with acid reflux. However I think there are far better options available for you. 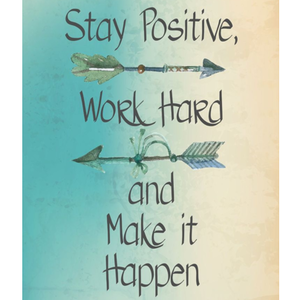 Starting with dietary and lifestyle changes, and moving forward from there. However if you still feel Turmeric is for you just keep these things in mind. Although there’s limited evidence that turmeric will help with acid reflux, it may be worth a try. Most people tolerate it well in food and when taken as a supplement. – For best results, use turmeric alongside black pepper or choose a supplement containing piperine. – Turmeric can act as a blood thinner. You shouldn’t take turmeric alongside anticoagulant medications. – You may experience unpleasant side effects if you take 1,500 milligrams or more of turmeric per day. It may take a few weeks to see if turmeric helps your symptoms. If they don’t improve or worsen, you should stop using it and consult your doctor. P.Sheldan, as you can see Turmeric comes with little guarantees as to it’s effectiveness. If you feel differently, by all means give it a shot. If you do not notice a difference with a few weeks you can always move on. No harm no foul. However if you do not see a dramatic change, then you may need to consider another approach. Such as the suggested approach found within the Heartburn No More program. I hope this helps, and that I have answered your questions in regards to using Turmeric! Very informative article. Thank you very much. Serious condition that we sometimes overlook. Latricia I am very glad you liked the article. You are correct, far to often people overlook Acid Reflux, often just thinking it is only heartburn. However that can lead to some very serious problems down the road. I think anyone who suffers more than twice a week should definitely get themselves checked out. I am not saying having heatburn twice a week every so often is a problem. But if it is week after week there could be a problem! Latricia thank you for sharing your thoughts!